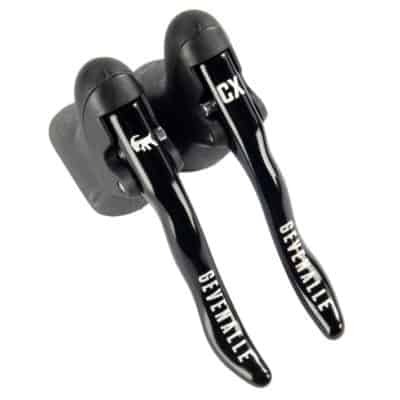 Home / Shifters / AUDAX – Shifting Systems with Friction Shifters or available without shift levers. 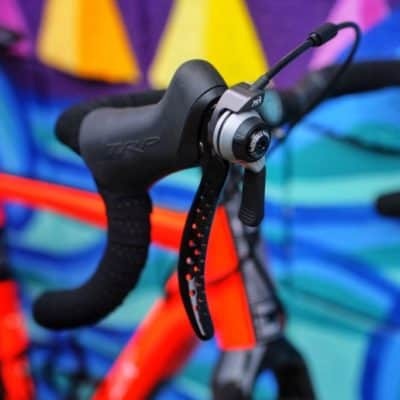 AUDAX – Shifting Systems with Friction Shifters or available without shift levers. If you are looking for reliability, durability, simplicity and the peace of mind that you won’t be let down on your next AUDAX or Reliability Trial then this is where you start. 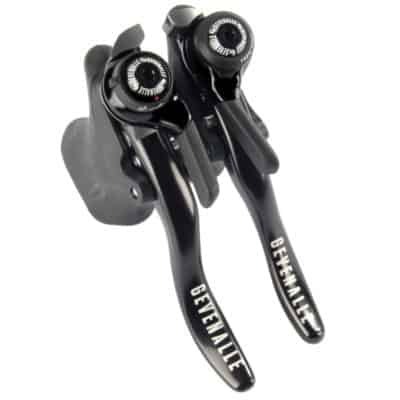 Our integrated shifters loaded with Dia-Compe friction shift levers. This is as simple and maintenance free as it gets. 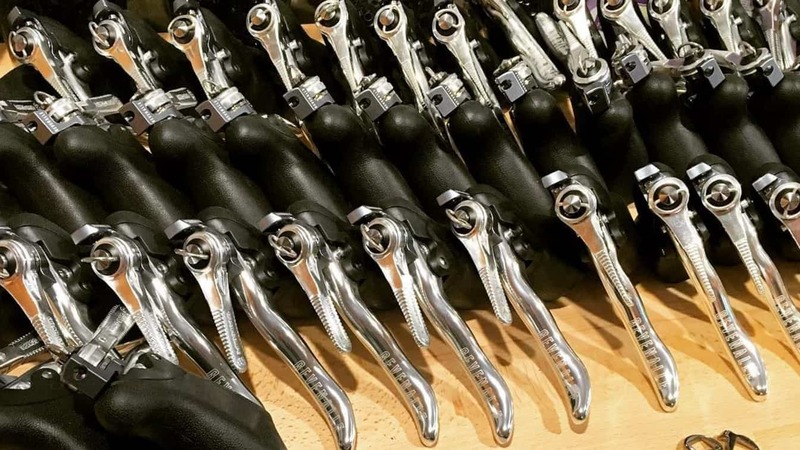 Purchase without Dia-Compe levers if you want to use some of your own shift levers – Compatible units include Shimano 7, 8, 9, 10 and 11 speed bar-end and down-tube shifters. 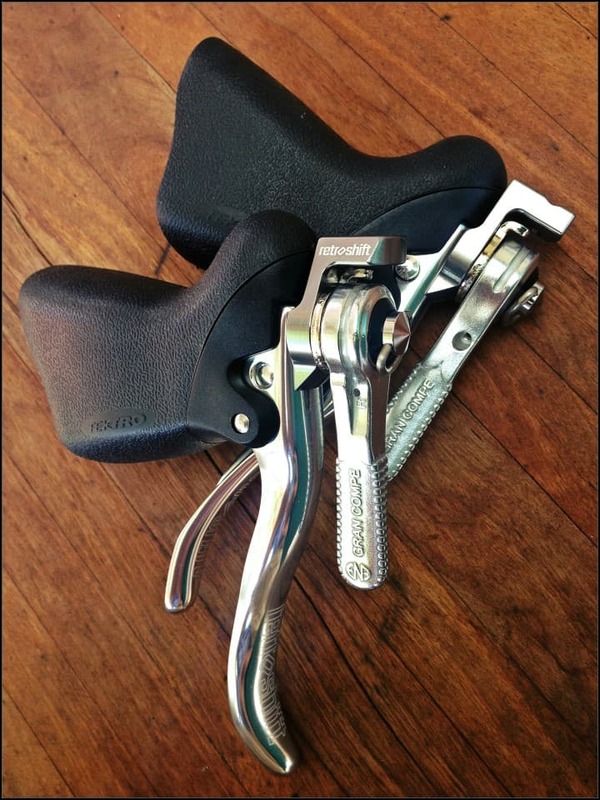 Perhaps better known as Randonneuring in the USA, AUDAX/EURAUDAX shifters are built for the loooooong haul. Our original and simplest RETROSHIFT friction only shifting system. 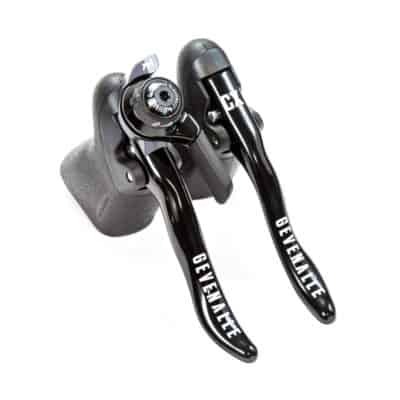 When you are riding alone and unsupported with no pretensions of racing and understand that a steel frame is worth its weight in gold then this is the shifter for you. Mile after mile AUDAX shifters will continue to serve you long after others have run out of juice or just plain frozen between gears. 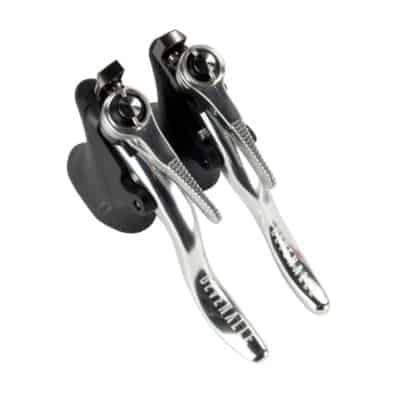 When simply better is better, AUDAX shifters are simply the best. AUDAX compatible with road caliper and cantilever and road disc brakes and mini-v brakes. 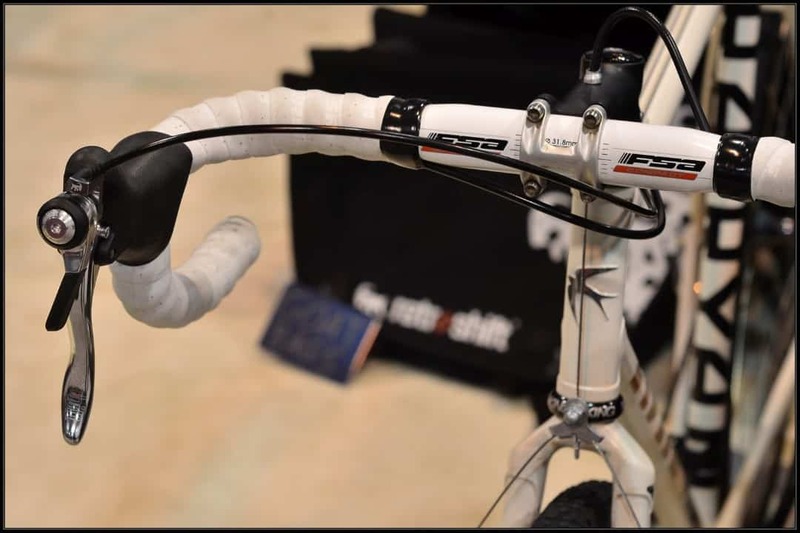 EURAUDAX compatible with v-bakes and mountain disc brakes.